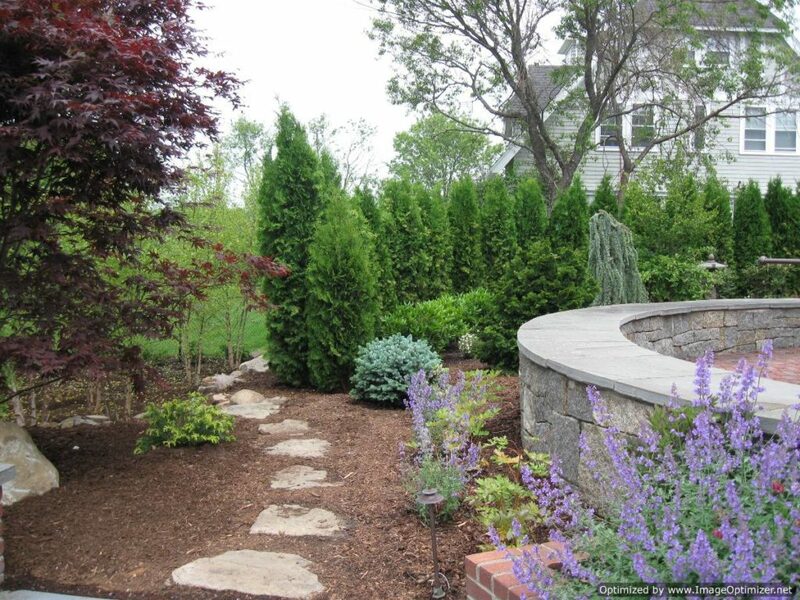 Retaining walls are structures which are built when part of one's lawn or home is elevated. 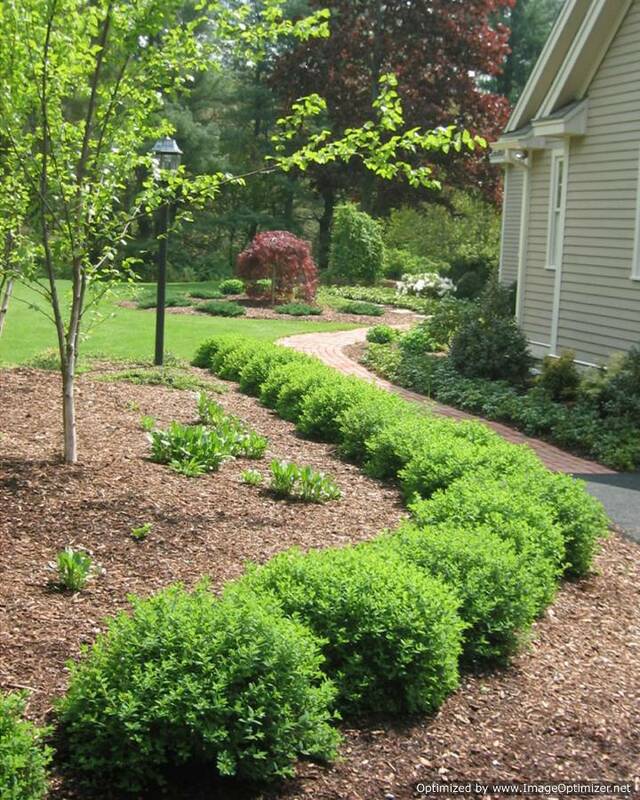 They help in resisting the lateral pressure of the soil. 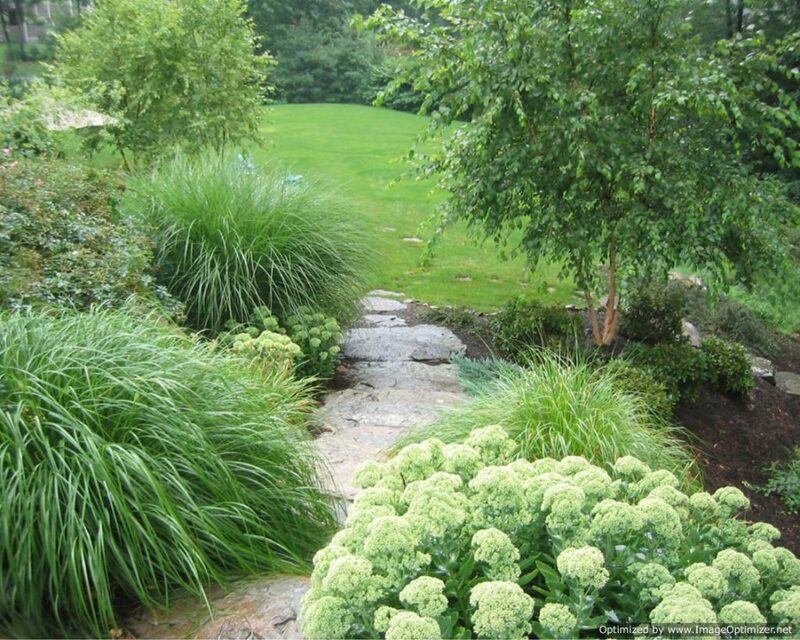 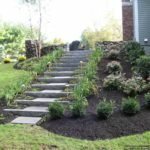 They help guard the property of a person against erosion and also add a touch of creativity and beauty to the lawn. 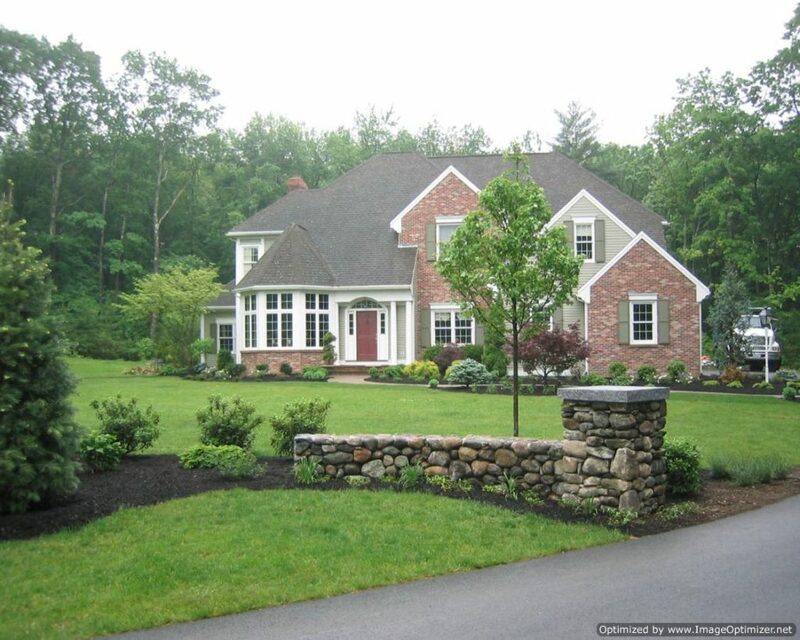 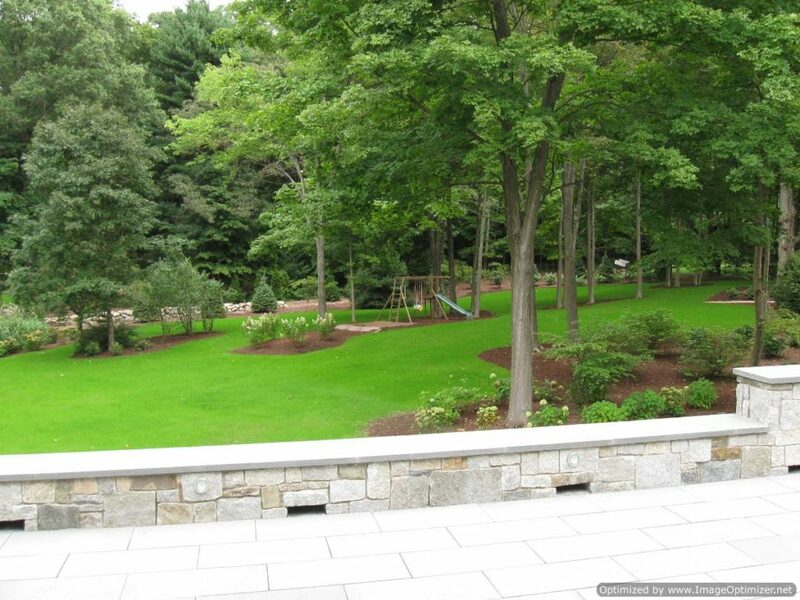 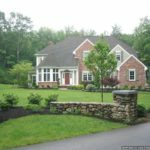 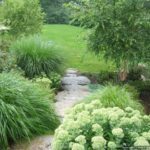 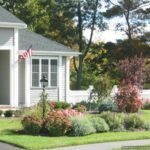 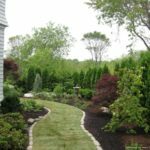 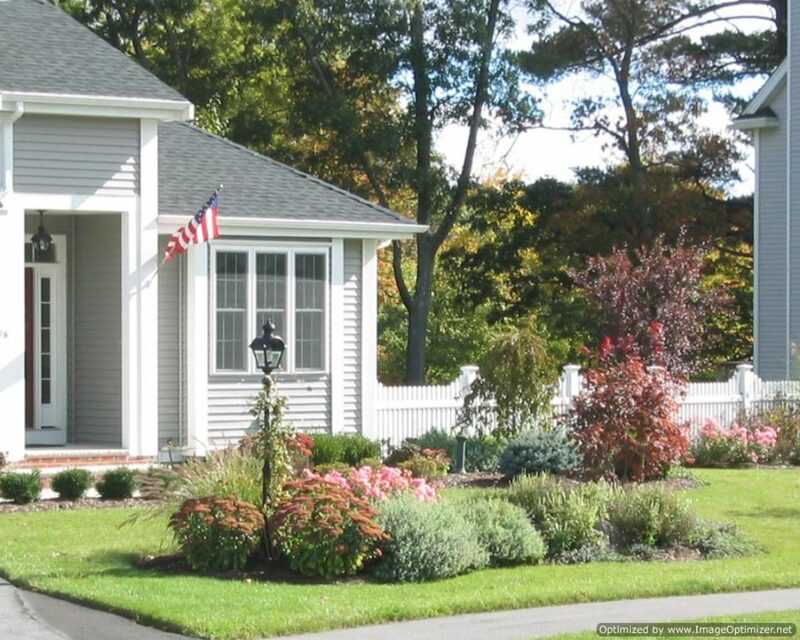 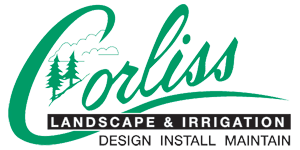 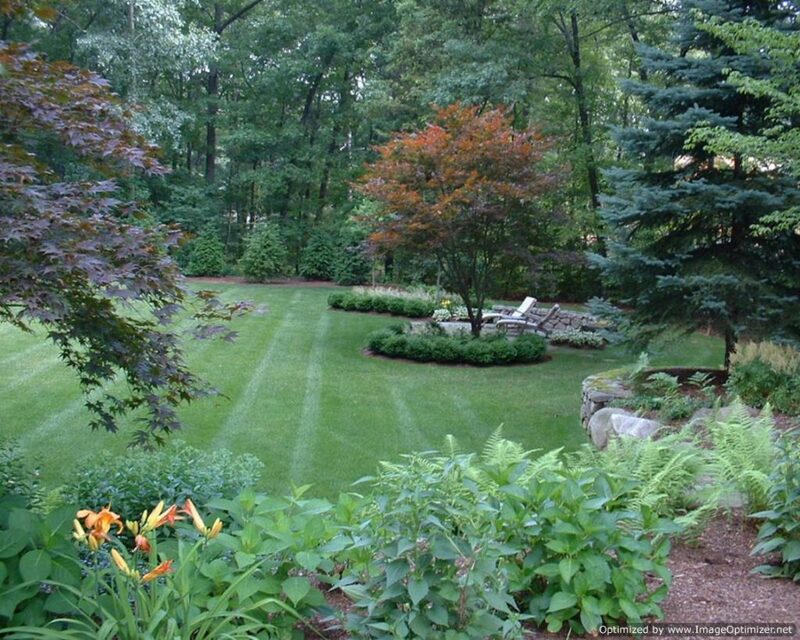 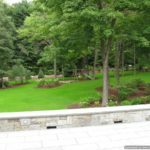 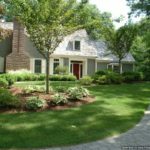 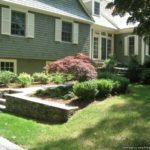 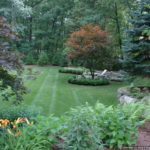 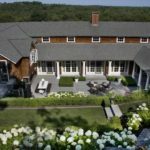 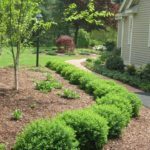 If you want to install retaining walls on your lawn, then we Corliss Landscape and Irrigation as your Retaining Wall Contractor North Andover MA are the best choice. 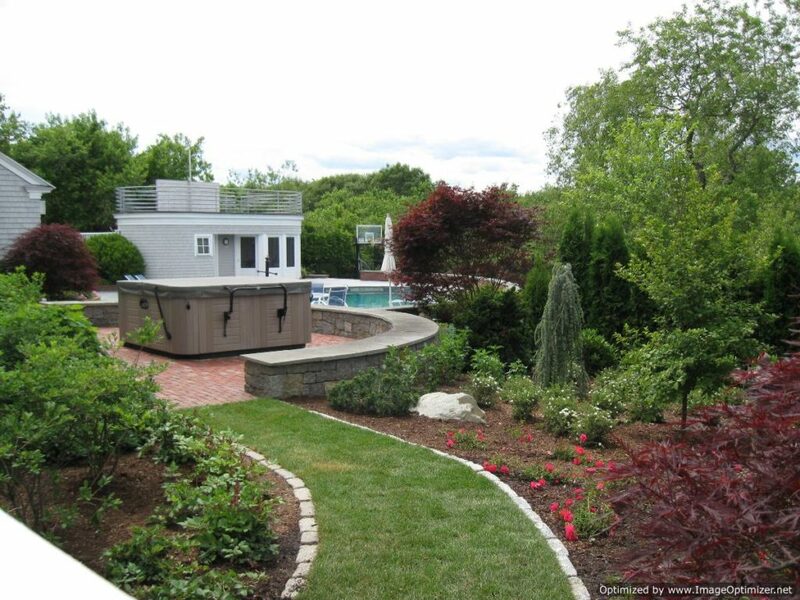 We build retaining walls which are safe, stable and stylish. 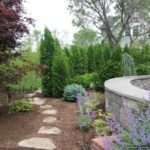 We can build retaining walls of different materials. 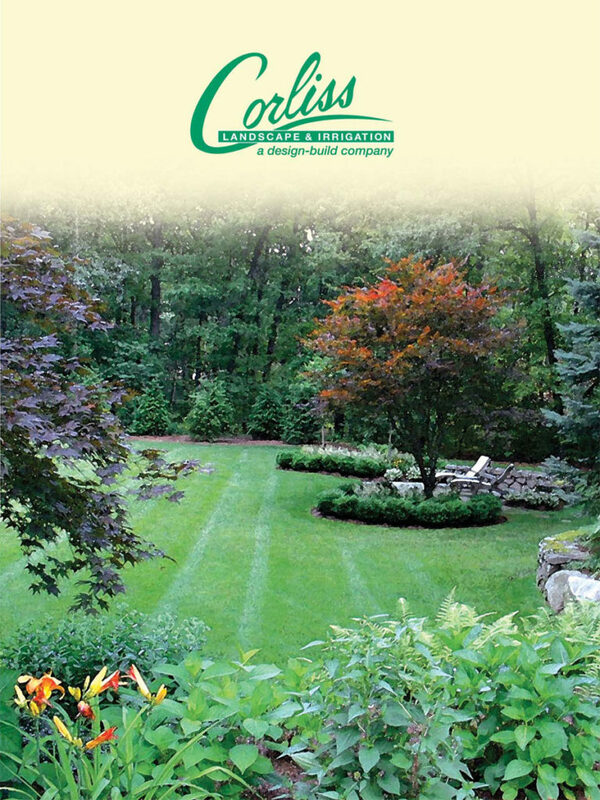 We value customer satisfaction a lot, so we always provide quality workmanship. 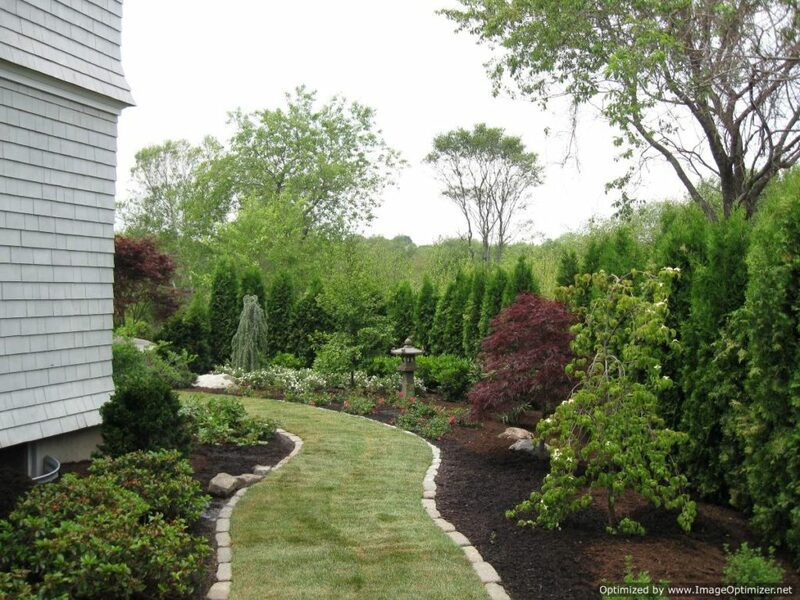 Our team members are highly experienced and have a lot of skill in this area. 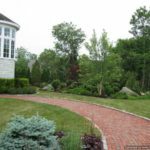 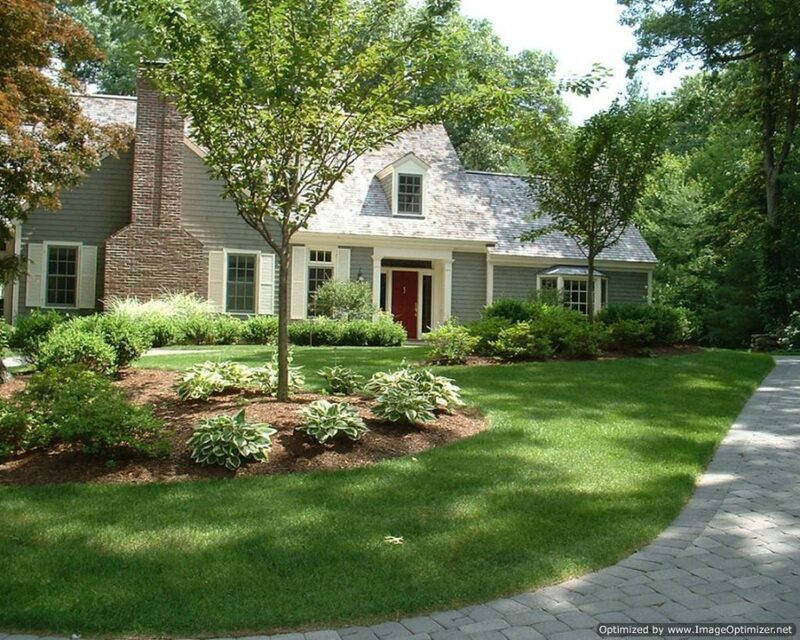 We build hardscapes according to the needs of clients. 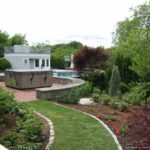 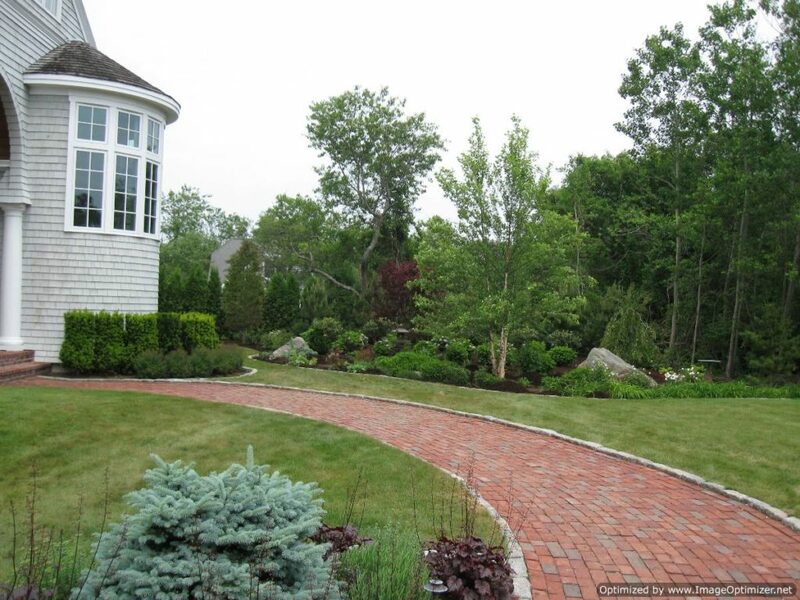 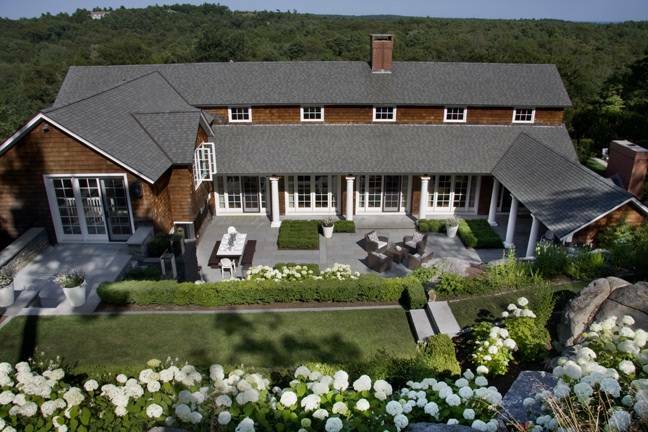 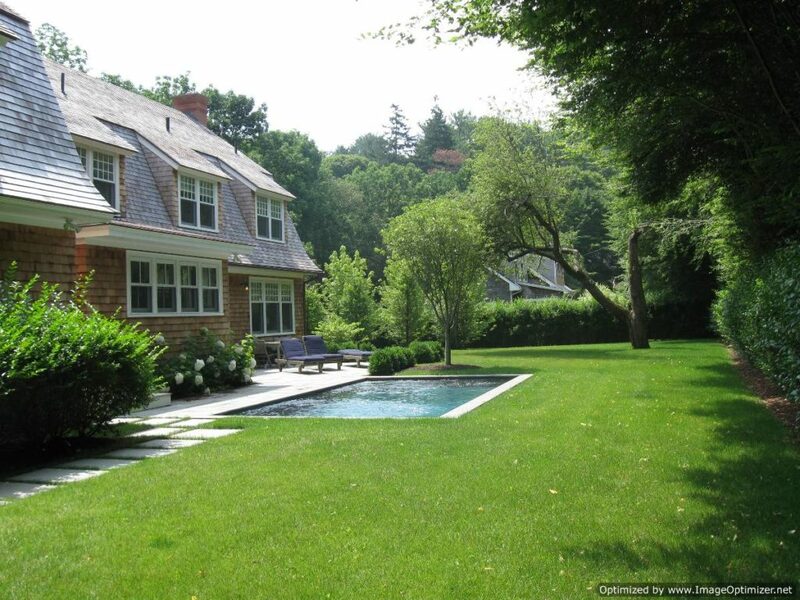 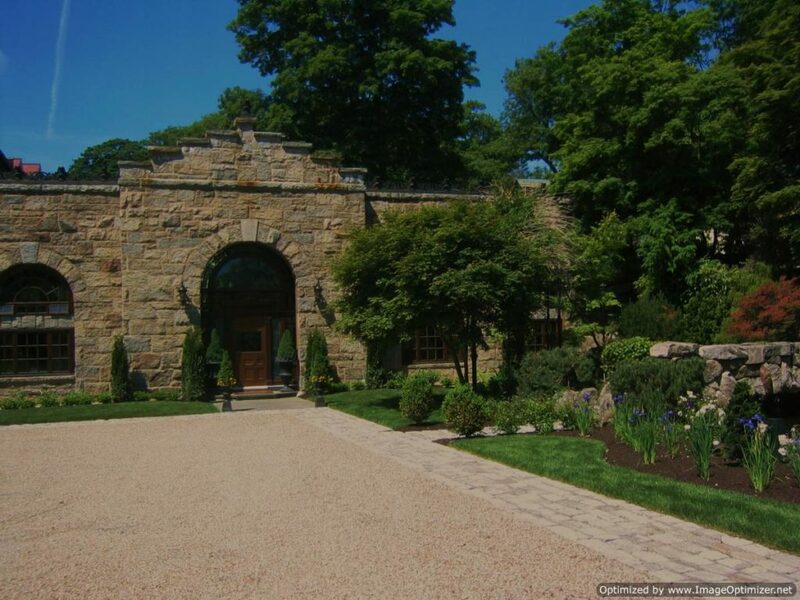 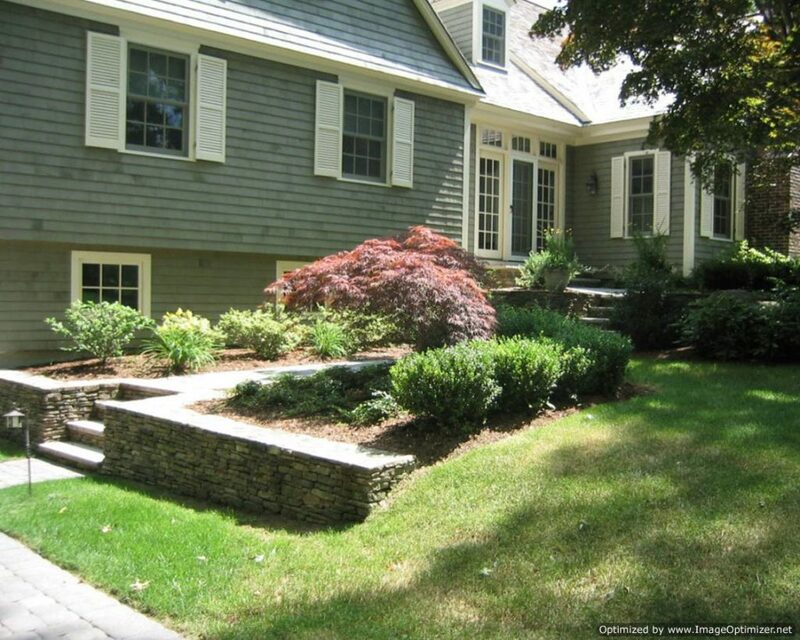 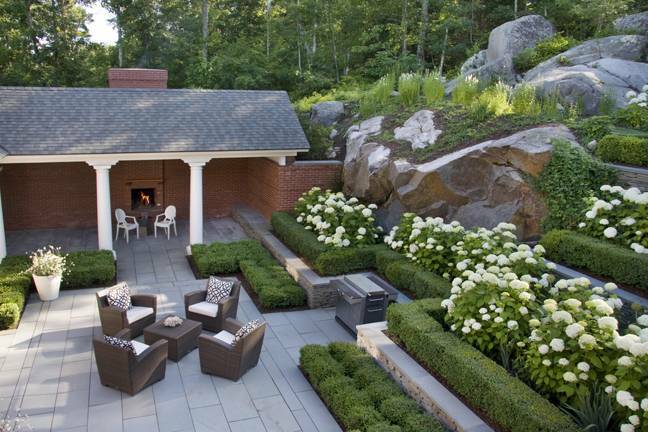 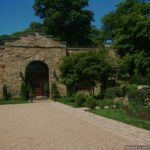 If you want us to build amazing retaining walls for your lawn, then give us a call as we are the best Massachusetts Retaining Wall Contractor. 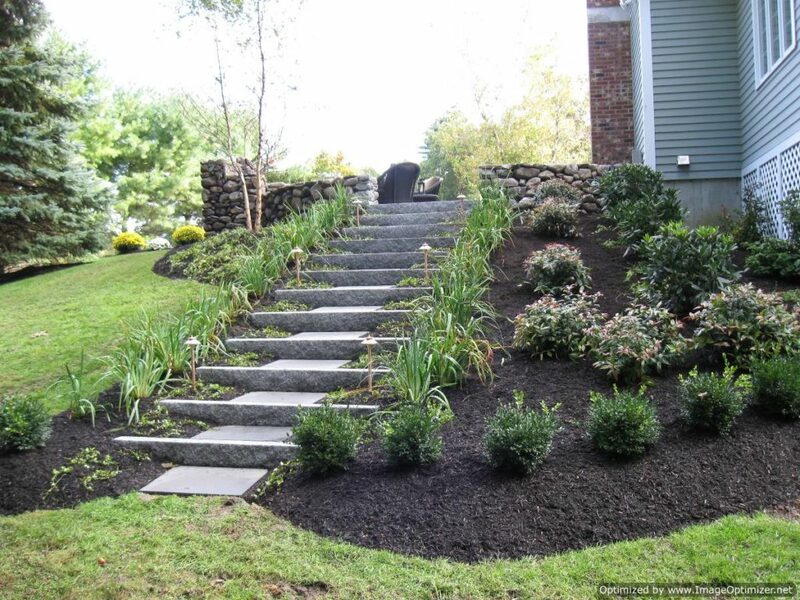 We guarantee you will be satisfied with our services.